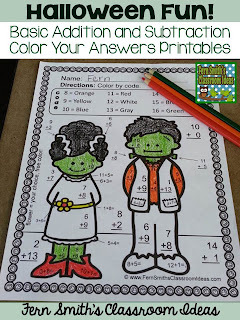 Fern's Freebie Friday ~ FREE Halloween Fun! 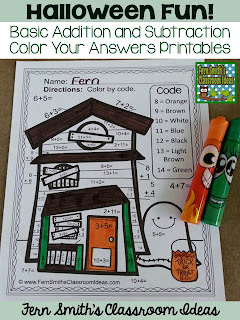 Basic Addition - Color By Numbers Worksheet - Fern Smith's Classroom Ideas! 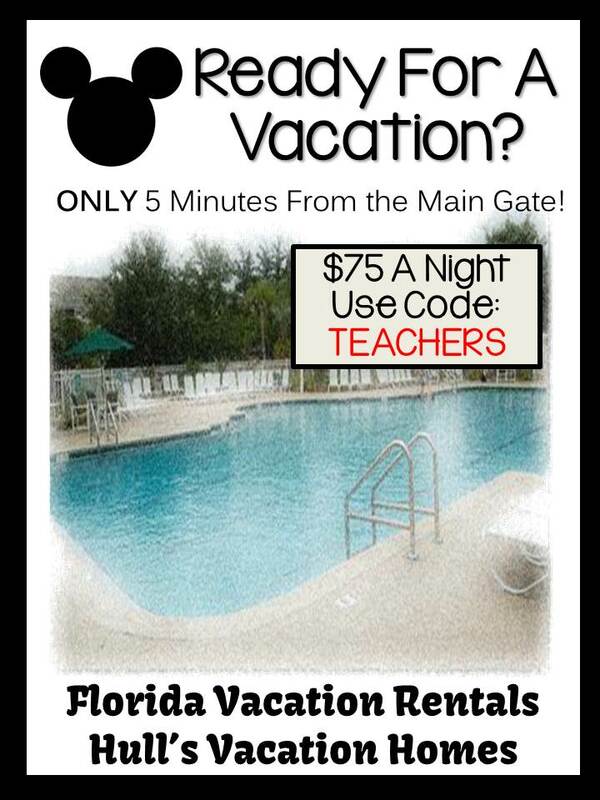 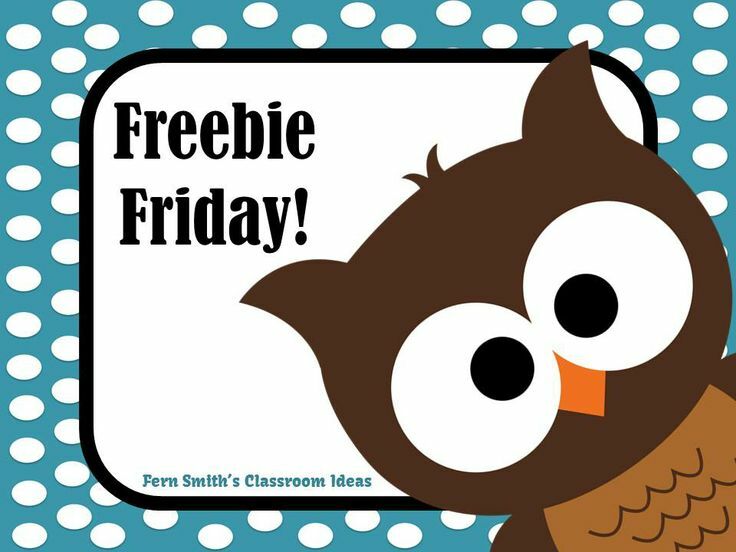 I try to post a Freebie every Friday for you. 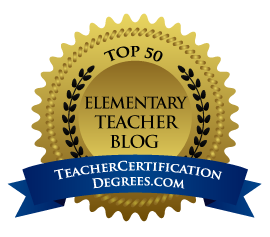 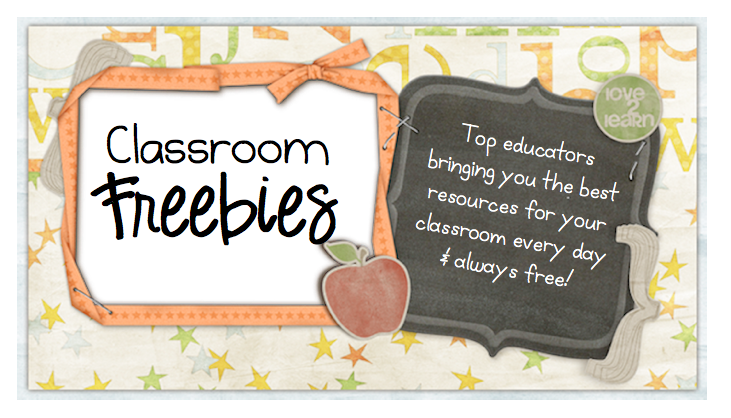 Click here to start with the most current freebies. 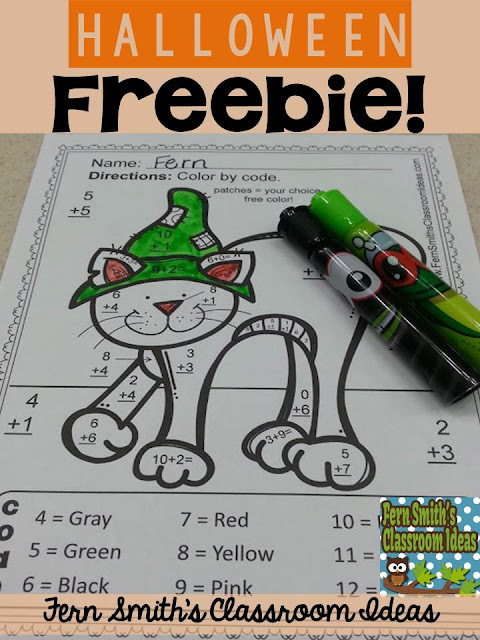 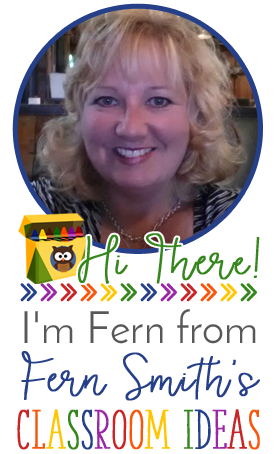 The post Fern's Freebie Friday ~ FREE Halloween Fun! 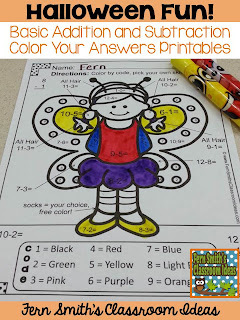 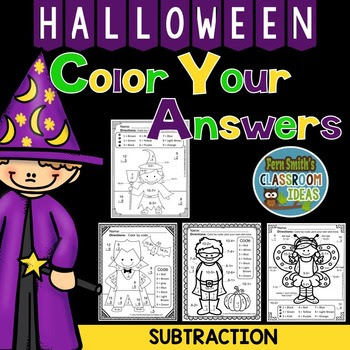 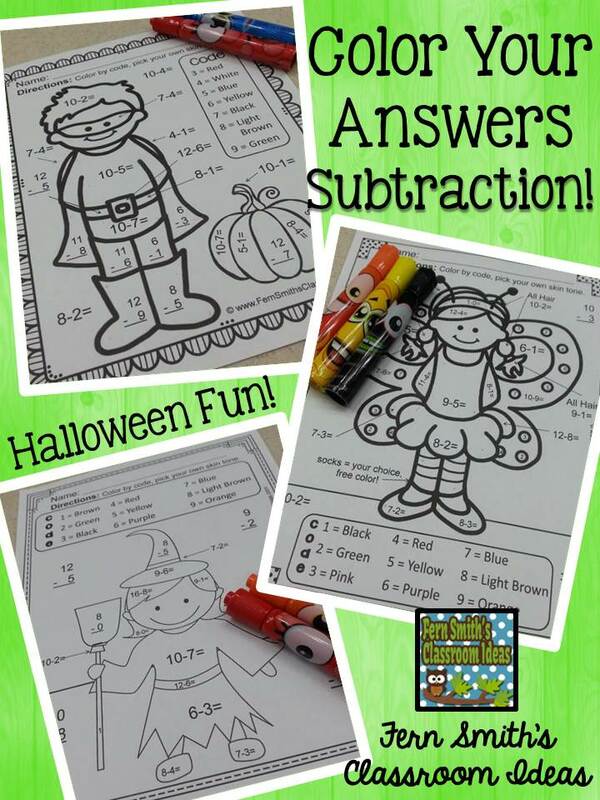 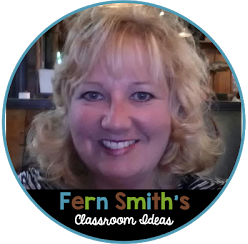 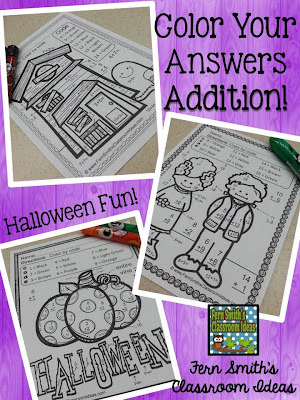 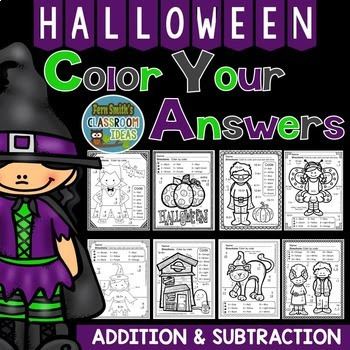 Basic Addition - Color Your Answers first appeared on Fern Smith's Classroom Ideas.